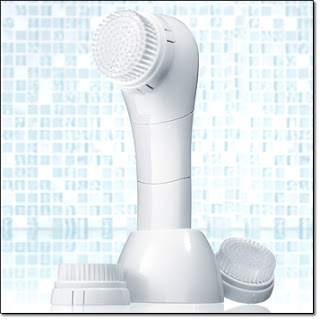 Vibrating cleansing brushes are a high-powered way to enhance your cleansing experience. Some brushes can be abrasive, but ours is mild and gentle...even on sensitive skin. Dirt and impurities are gently yet effectively removed for a radiantly clean feeling. Your skin also feels fresh, smooth and delightfully pampered. *Based on a clinical study with an ordinary cleanser. The brush I used before Avon's brush had a rotating head and it would tug at my skin when I used it, especially in the delicate eye area. 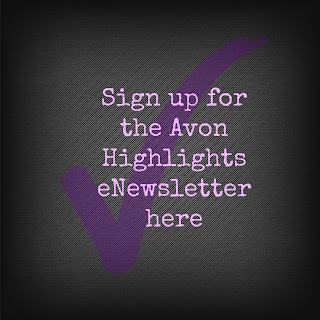 Avon's Cleansing Brush vibrates gently and gives me the same results as the rotating brush without the tugging and pulling. 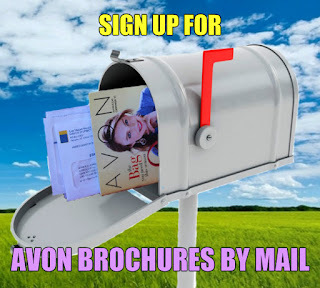 Reviewers on Avon's website agree giving it a 5 out of 5 stars with many of them mentioning how clean and smooth their face feels after cleansing with the brush.